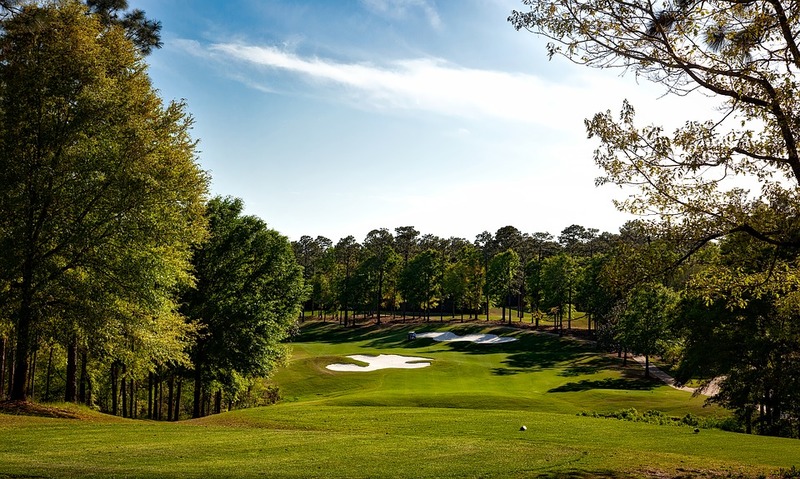 The 2017 Regions Tradition senior golf major tournament on the PGA Champions Tour is taking place this week from May 18-21, 2017, on the Founders Course at the at the Greystone Golf and Country Club located in the Birmingham suburb of Hoover, Alabama. Here is a list of the prize money up for grabs for the senior PGA golfers to win this week at the 2017 Regions Tradition. The Regions Tradition senior golf major tournament dates back to 1989. Jack Nicklaus holds the record for most wins with four (1990, 1991, 1995, 1996). This is the first of the five senior major golf tournaments played annually on the PGA Champions Tour. Total prize money up for grabs at the 2017 Regions Tradition is $2.3 million. That's the same amount of prize money that was up for grabs here last year. The winner of the 2017 Regions Tradition senior golf major will earn $345,000. That's the same amount of prize money that Bernhard Langer earned when he won this senior golf major tournament last year.